This album might sound a little familiar. That’s right. These are the songs from Diamonds To Dust, Gurf’s critically acclaimed album from 2007. But this is an instrumental album. 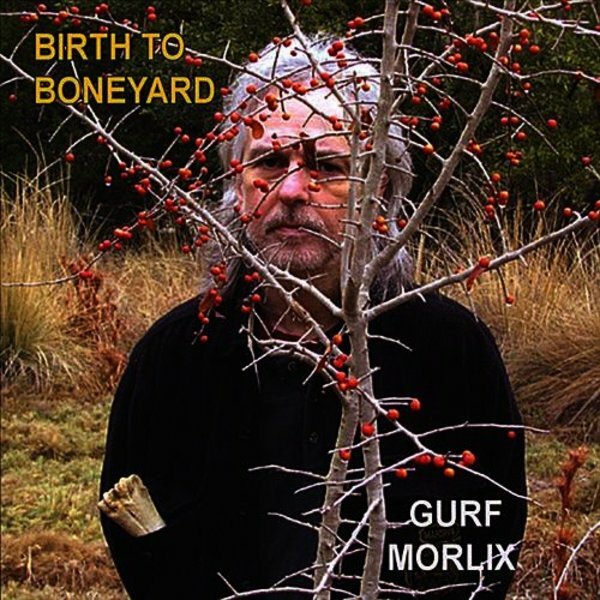 Gurf removed the vocals and replaced them with sounds – samples of monks chanting, odd swirly ambiences, slide guitar, weird keyboards, etc The interesting and evocative textures create a unique aural soundscape. Very cinematic. Open your mind and let this music fill some space.